The RSA/NSA controversy concerns you! As a cyber security author and CEO of a security consulting company, I was personally shocked by the RSA’s attitude about the alleged secret payments it received from the NSA as well as its willingness to weaken its BSAFE product; especially after the weakness became public in 2006. I was even more shocked by the lack of outrage shown by many security bloggers, analysts, and security company executives. The speaker-in-protest count has reached 13 speakers who have canceled talks they were scheduled to give at the RSA Conference (RSAC) next week, first and most notably, Mikko Hypponen, who published this open letter. A few outraged others have also spoken out about their decision to cancel their talks, including Dave Kearns and, via Twitter, Adam Langley and Josh Thomas. 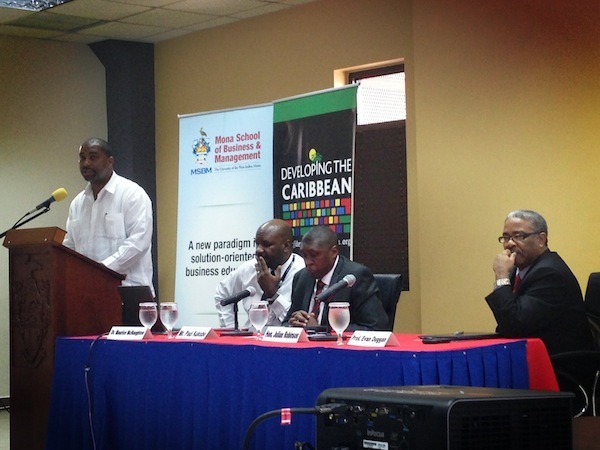 A review of my discussion with Free Software Foundation's Zak Rogoff. At a recent meeting of the MIT Open Source Planning Tools Group, I had the pleasure of hosting Zak Rogoff — campaigns manager at the Free Software Foundation — for an open-ended discussion on the potential for free and open tools for urban planners, community development organizations, and citizen activists. The conversation ranged over broad terrain in an “exploratory mode,” perhaps uncovering more questions than answers, but we did succeed in identifying some of the more common software (and other) tools needed by planners, designers, developers, and advocates, and shared some thoughts on the current state of FOSS options and their relative levels of adoption. Anonymized phone data isn't as anonymous as we thought, a CFPB API, and NYC's "geek squad of civic-minded number-crunchers." What American Startups Can Learn From the Cutthroat Chinese Software Industry — It follows that the idea of “viral” or “organic” growth doesn’t exist in China. “User acquisition is all about media buys. Platform-to-platform in China is war, and it is fought viciously and bitterly. If you have a Gmail account and send an email to, for example, NetEase163.com, which is the local web dominant player, it will most likely go to spam or junk folders regardless of your settings. Just to get an email to go through to your inbox, the company sending the email needs to have a special partnership.” This entire article is a horror show. White House Hangout Maker Movement (Whitehouse) — During the Hangout, Tom Kalil will discuss the elements of an “all hands on deck” effort to promote Making, with participants including: Dale Dougherty, Founder and Publisher of MAKE; Tara Tiger Brown, Los Angeles Makerspace; Super Awesome Sylvia, Super Awesome Maker Show; Saul Griffith, Co-Founder, Otherlab; Venkatesh Prasad, Ford. Municipal Codes of DC Freed (BoingBoing) — more good work by Carl Malamud. He’s specifically providing data for apps. The Modern Malware Review (PDF) — 90% of fully undetected malware was delivered via web-browsing; It took antivirus vendors 4 times as long to detect malware from web-based applications as opposed to email (20 days for web, 5 days for email); FTP was observed to be exceptionally high-risk. Chicago CIO Brett Goldstein is experimenting with social coding for a different kind of civic engagement. GitHub has been gaining new prominence as the use of open source software in government grows. Earlier this month, I included a few thoughts from Chicago’s chief information officer, Brett Goldstein, about the city’s use of GitHub, in a piece exploring GitHub’s role in government. While Goldstein says that Chicago’s open data portal will remain the primary means through which Chicago releases public sector data, publishing open data on GitHub is an experiment that will be interesting to watch, in terms of whether it affects reuse or collaboration around it. In a followup email, Goldstein, who also serves as Chicago’s chief data officer, shared more about why the city is on GitHub and what they’re learning. Our discussion follows. 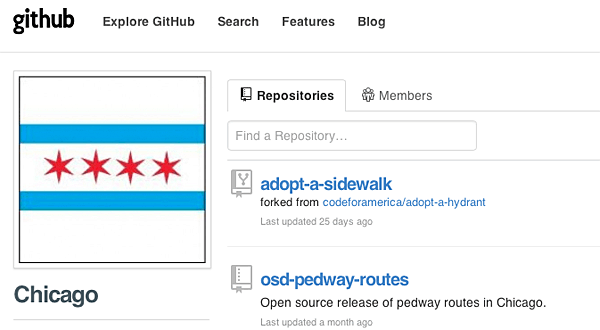 The City of Chicago is on GitHub. The collaborative coding site hired a "government bureaucat." When it comes to government IT in 2013, GitHub may have surpassed Twitter and Facebook as the most interesting social network. GitHub’s profile has been rising recently, from a Wired article about open source in government, to its high profile use by the White House and within the Consumer Financial Protection Bureau. This March, after the first White House hackathon in February, the administration’s digital team posted its new API standards on GitHub. In addition to the U.S., code from the United Kingdom, Canada, Argentina and Finland is also on the platform. 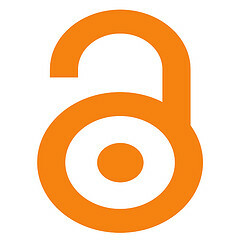 More federally funded research and data will be made freely available to the public online. Today, the White House responded to a We The People e-petition that asked for free online access to taxpayer-funded research. The Obama administration has been considering access to federally funded scientific research for years, including a report to Congress in March 2012. The relevant e-petition, which had gathered more than 65,000 signatures, had gone unanswered since May of last year. 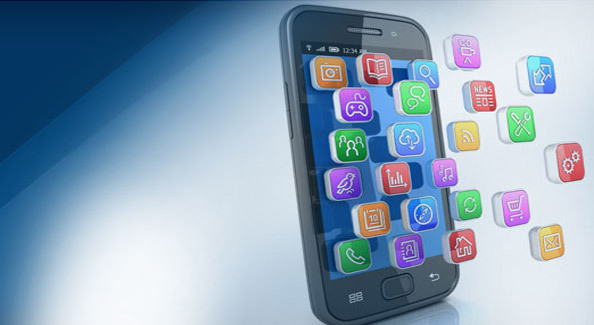 The White House added a community for the "smart disclosure" of consumer data to Data.gov. On Monday morning, the Obama administration launched a new community focused on consumer data at Data.gov. While there was no new data to be found among the 507 datasets listed there, it was the first time that smart disclosure has an official home in federal government. You can find the new community at Consumer.Data.gov or data.gov/consumer. Both URLs forward visitors to the same landing page, where they can explore the data, past challenges, external resources on the topic, in addition to a page about smart disclosure, blog posts, forums and feedback.